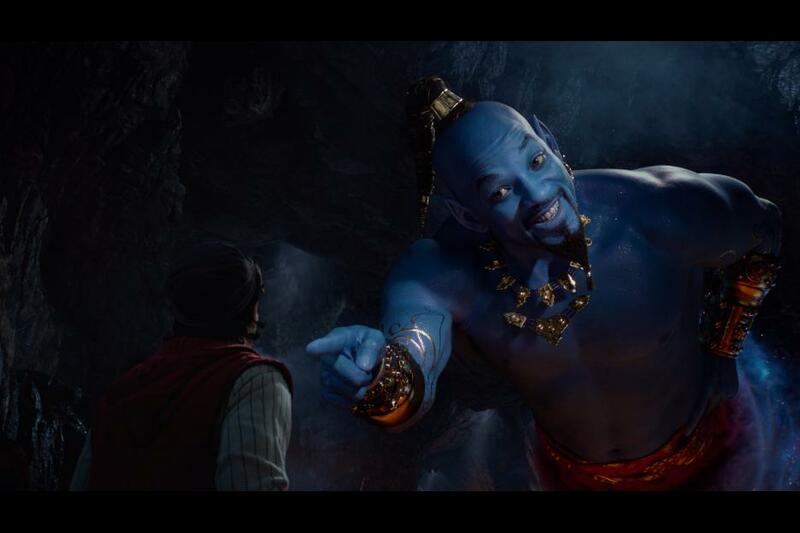 The first TV spot for Disney’s upcoming live-action movie, Aladdin premiered last night! There is new, never-before-seen footage in it and I cannot wait to share with you! Make sure to watch it below and then hop on a magic carpet and see it in theaters May 24, 2019!